Is your after school snack game a little lackluster these days? The school year is wrapping up and chances are you are out of ideas. 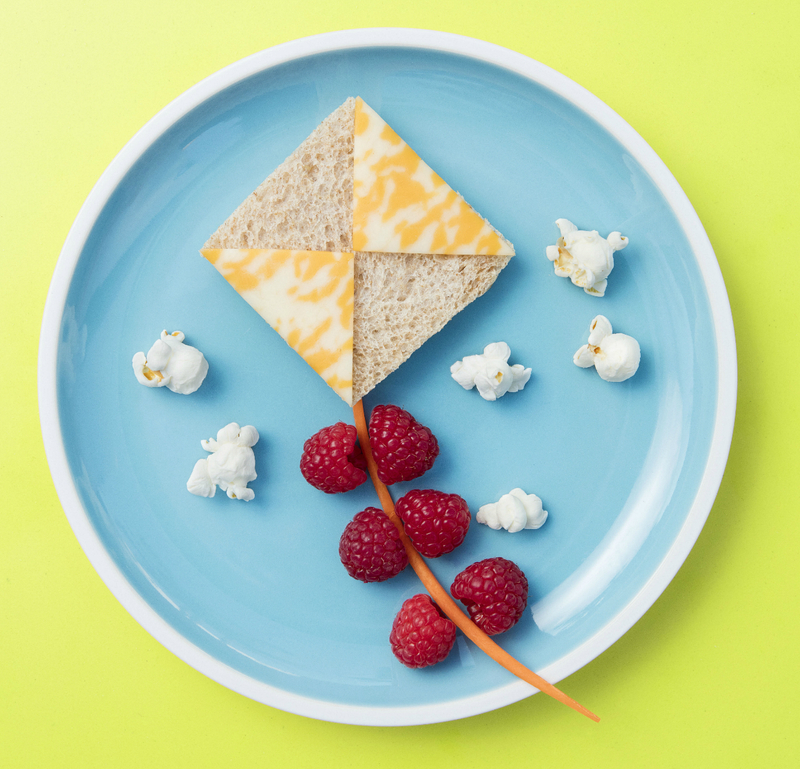 Today I'm sharing a super cute kite-themed snack courtesy of FamilyFun magazine. How fun is that? Enjoy!